OPATIJA - VOLOSKO, for sale are two living units! Apartment on the 1st floor consisting of kitchen with living room and dining room, bedroom and bathroom. 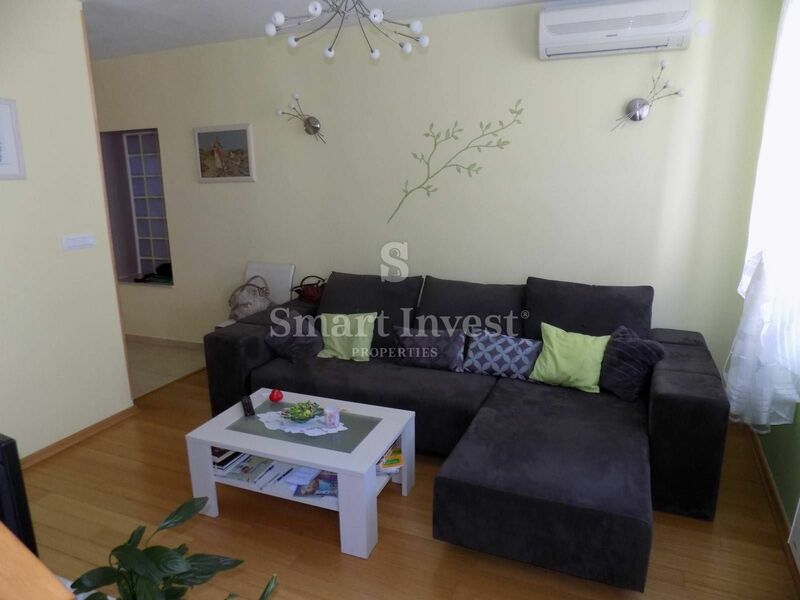 Two level apartment on the 2nd floor of 70 sqm consisting of living room, kitchen and dining room on the 2nd floor and two bedrooms on the attic. The apartments are completely newly furnished and equipped, and as such are for sale. Beautiful location in the center of Volosko and only 30 meters from the sea and the beach!